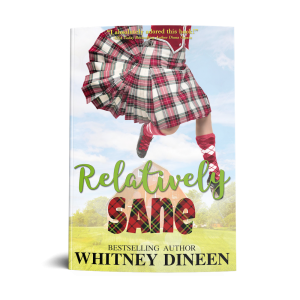 Happy release day to Whitney Dineen! 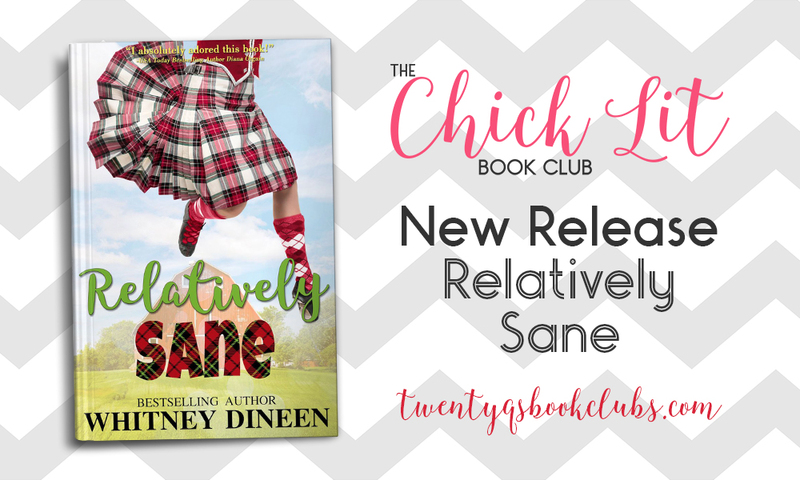 Her second book in the Relativity series, RELATIVELY SANE, is out now! If you haven’t read book one, RELATIVELY NORMAL, it’s FREE April 1-5, 2019! Grab your copy at https://books2read.com/relativelynormal.